Facelift of original. 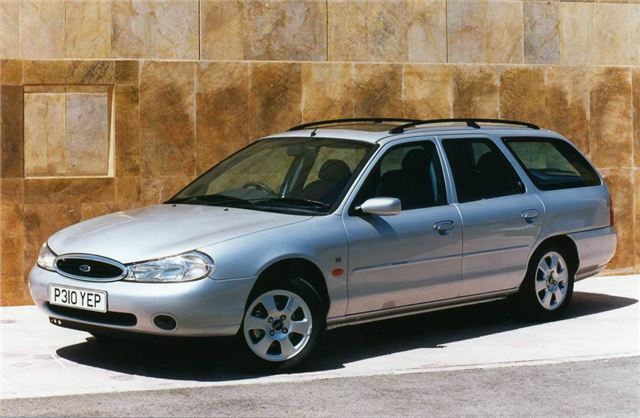 Criticisms of original very good Mondeo overcome, fine combination of ride, handling, performance, economy, and cheap maintenance. Limited cockpit storage for odds and ends. Four-speed autos are short-lived. Manual clutches expensive to replace. 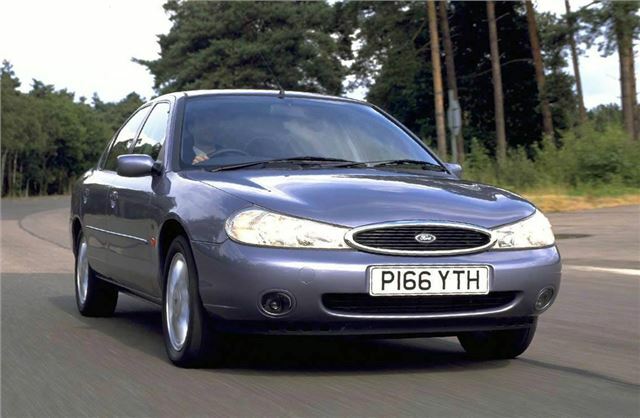 When you first drive the new Ford Mondeo it feels fantastic. Then it gets better. Quite simply, it out-classes everything else in its class, and most of the next class as well. Awesomely reliable member of the family!